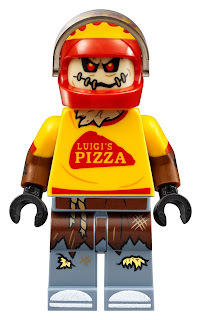 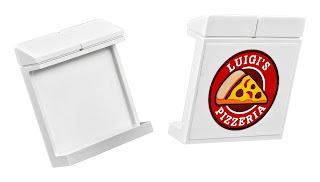 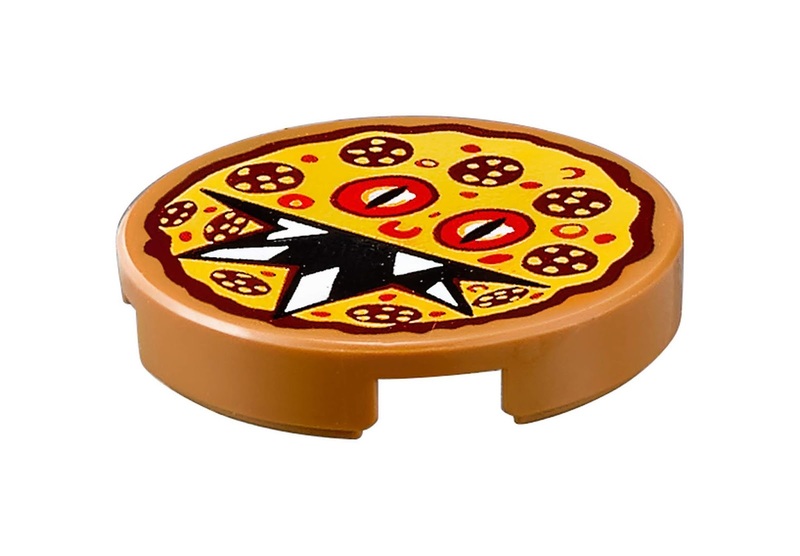 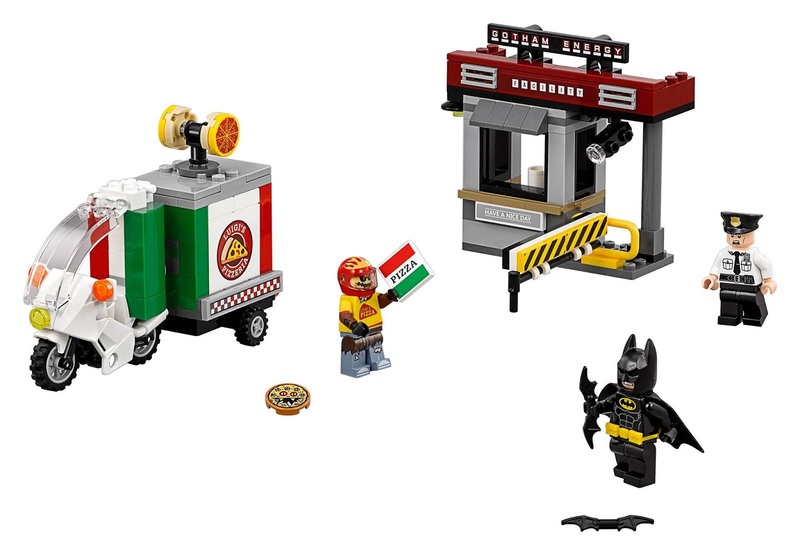 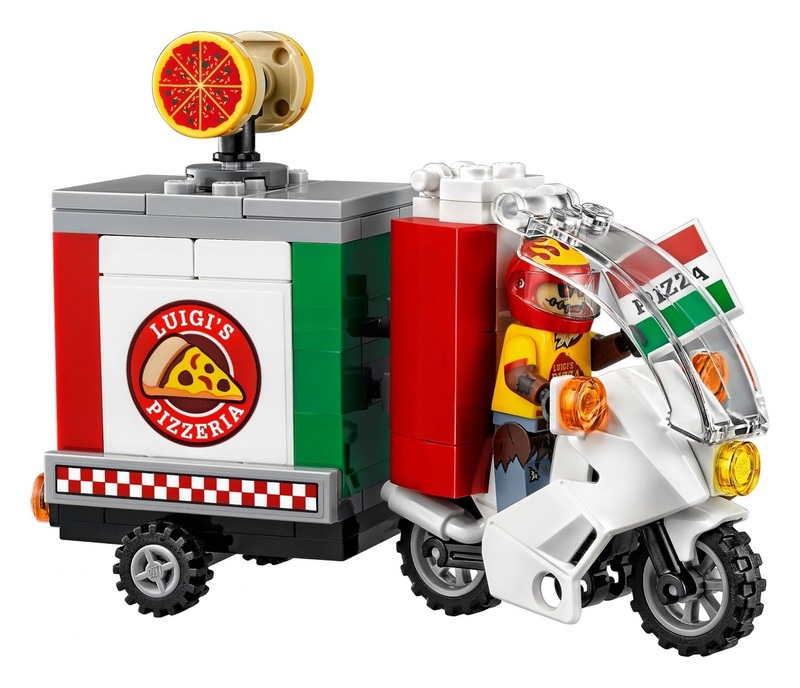 come with a scarecrow’s pizza delivery bike with cart and a security booth. 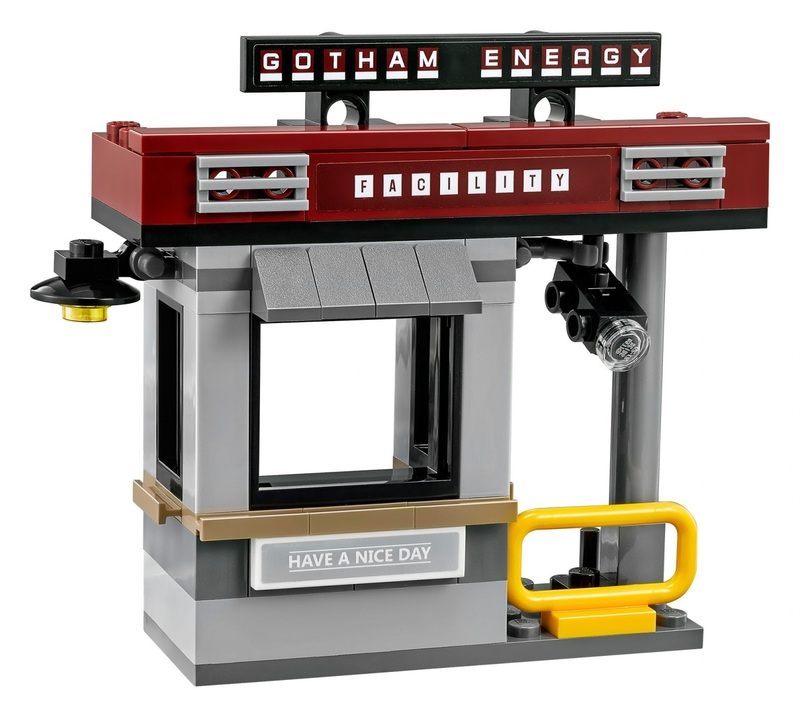 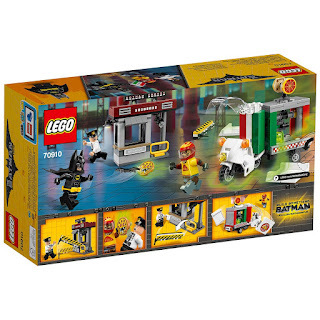 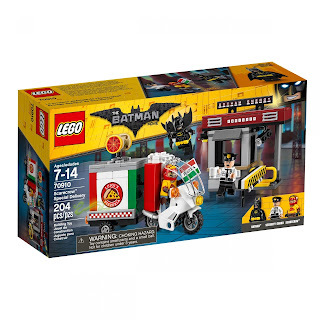 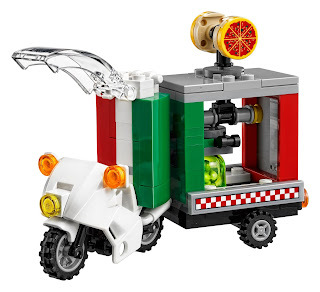 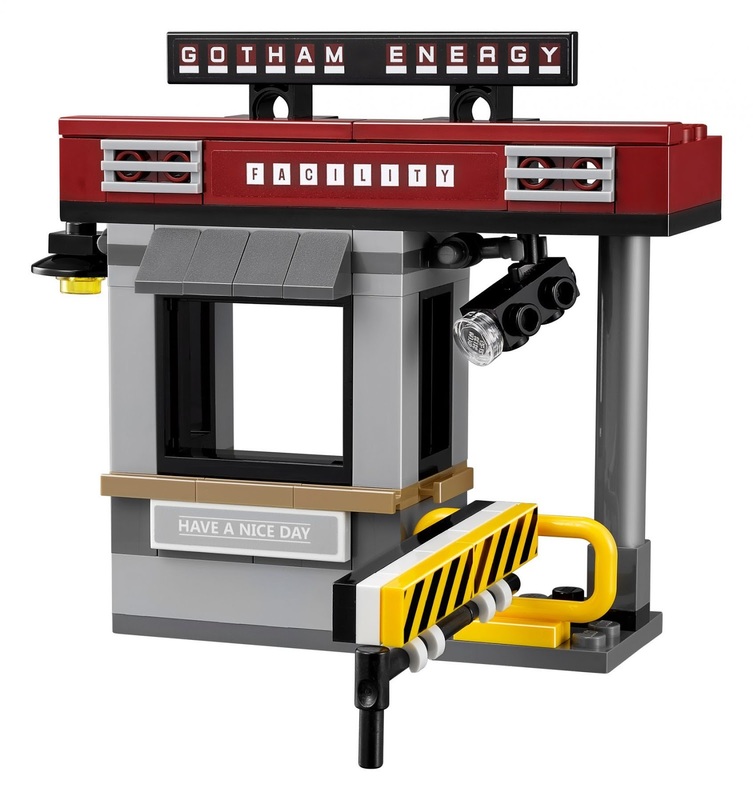 the bike has a minifig cockpit, a transparent headlight, cart with a pop out sides and a fear gas canister. 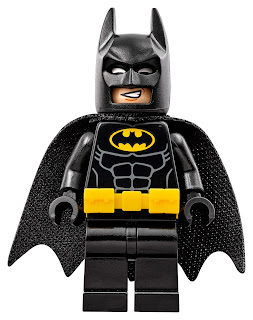 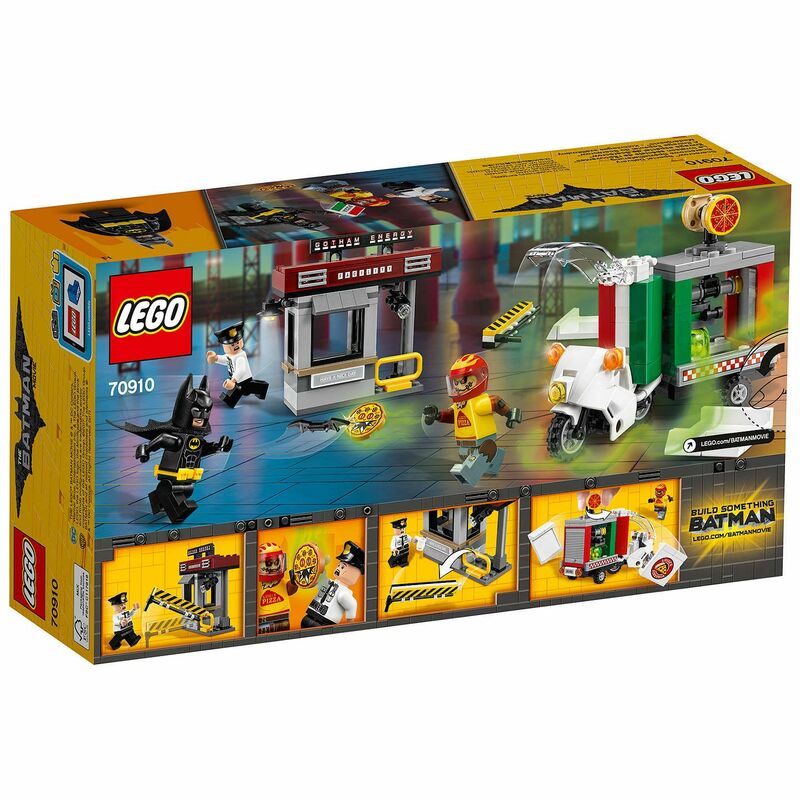 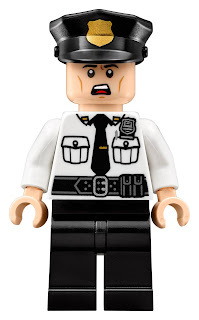 minifigs included a batman minifig, a scarecrow minifig and a security guard minifig.